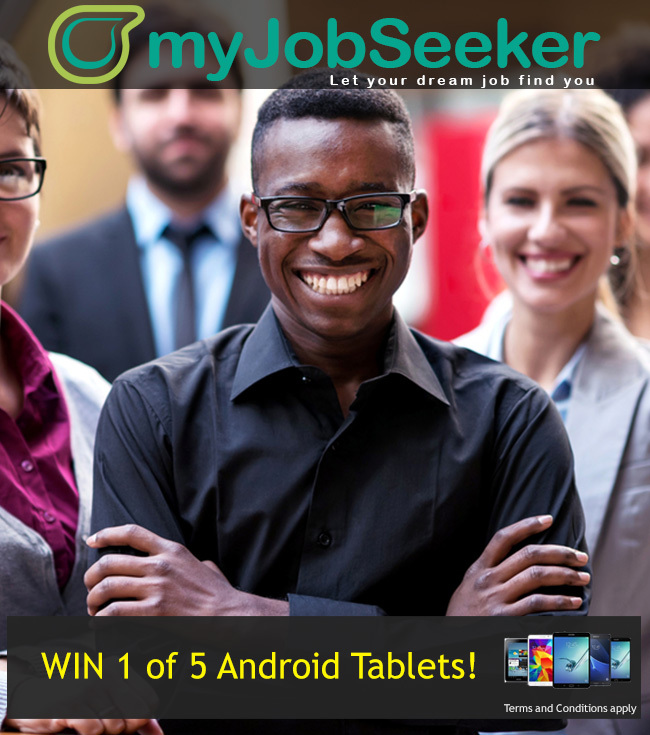 Register for free as a job seeker - find your dream job! We have made finding a new job easy with various ways of registering your job seeker profile. You can register your profile using an existing social media account on platforms such as Facebook, LinkedIn or Twitter and then completing any additional information. If you have an account with one of these sites, this is a quicker way to register your profile.